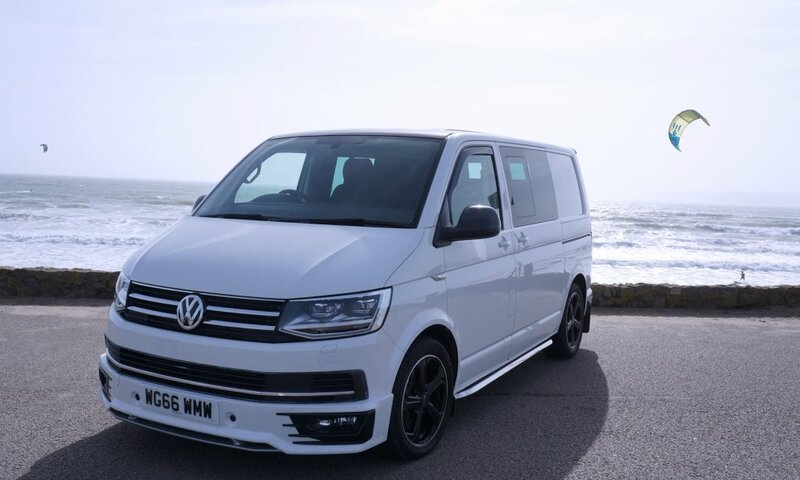 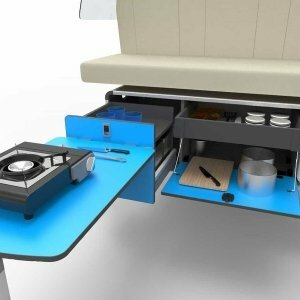 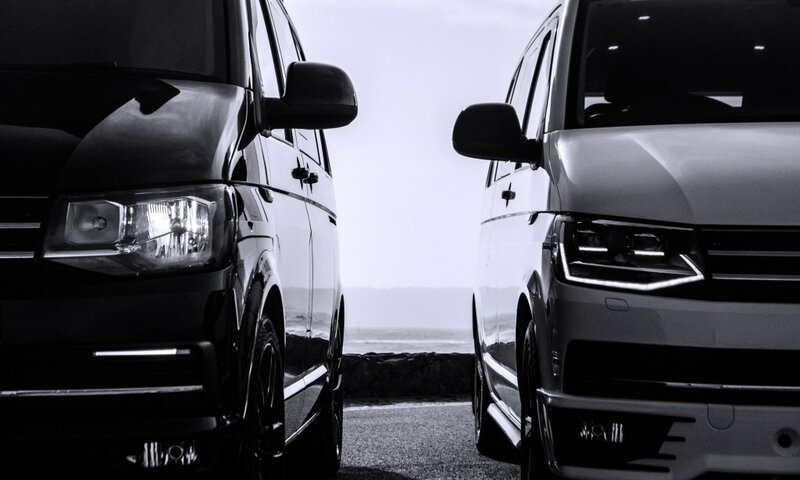 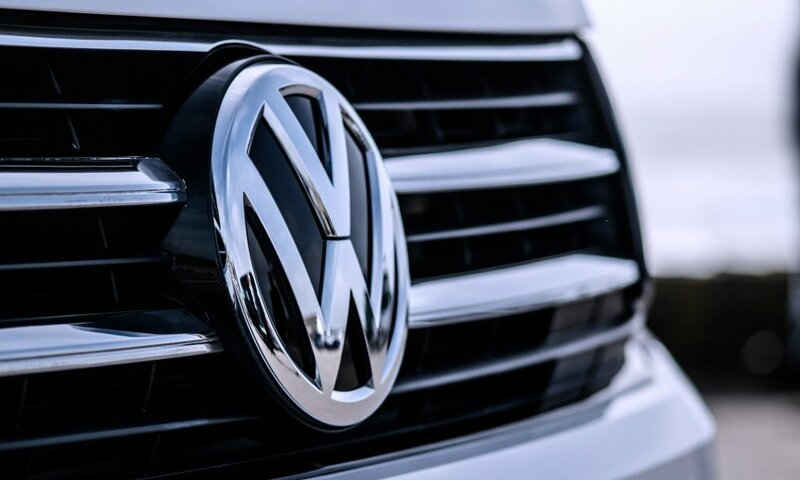 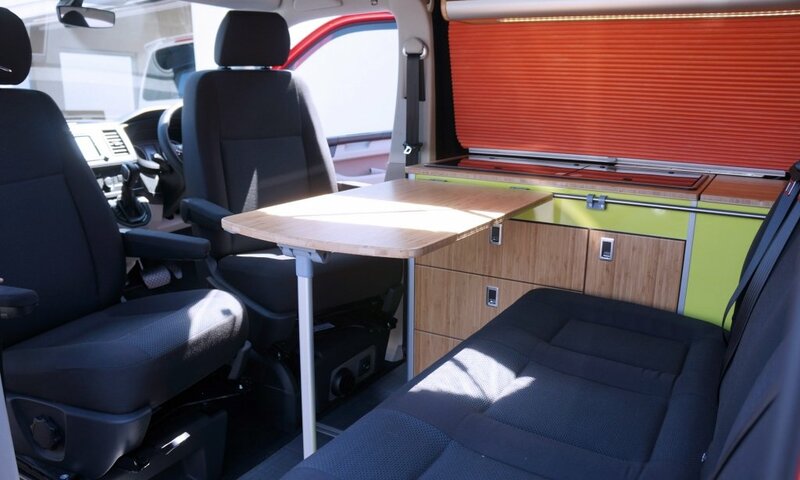 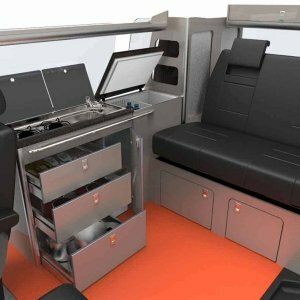 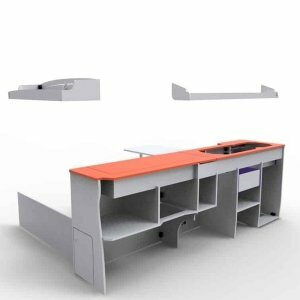 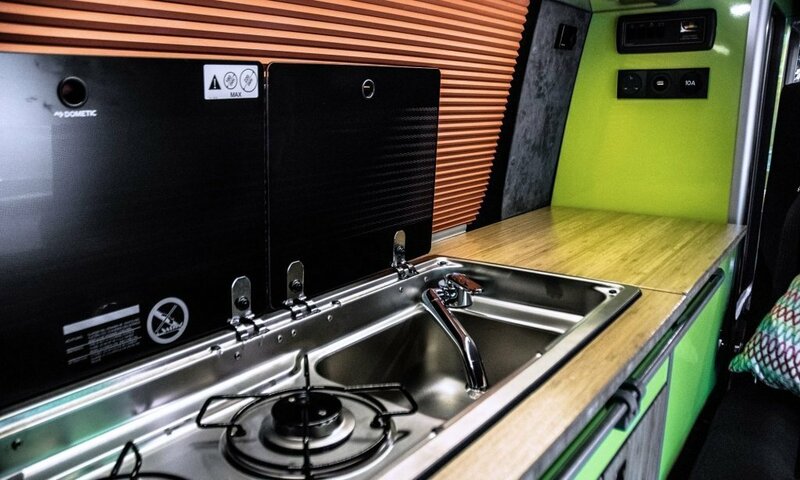 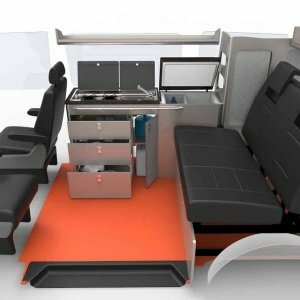 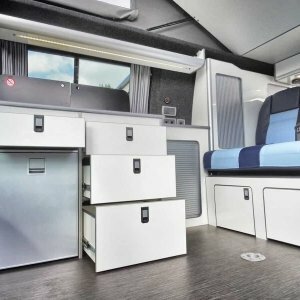 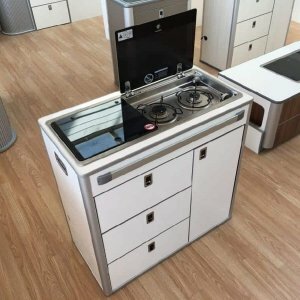 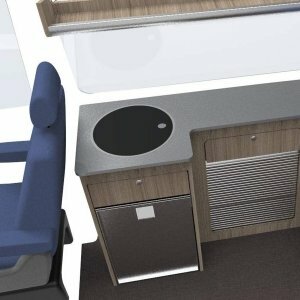 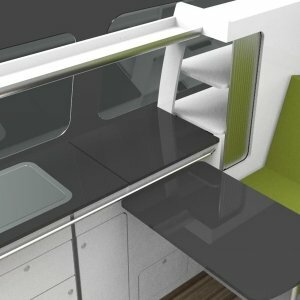 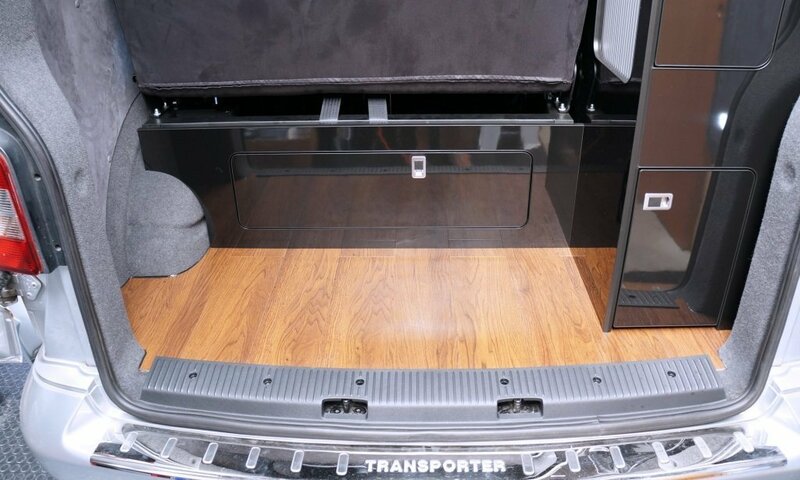 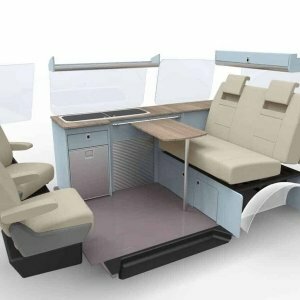 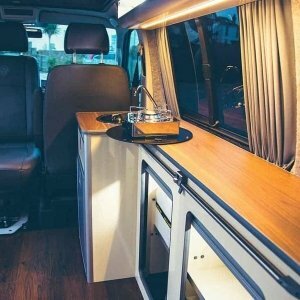 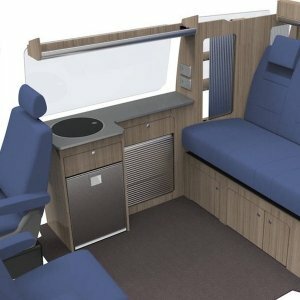 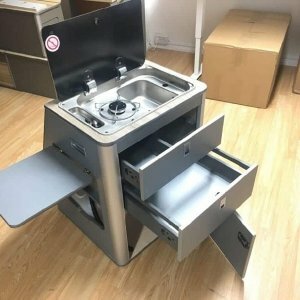 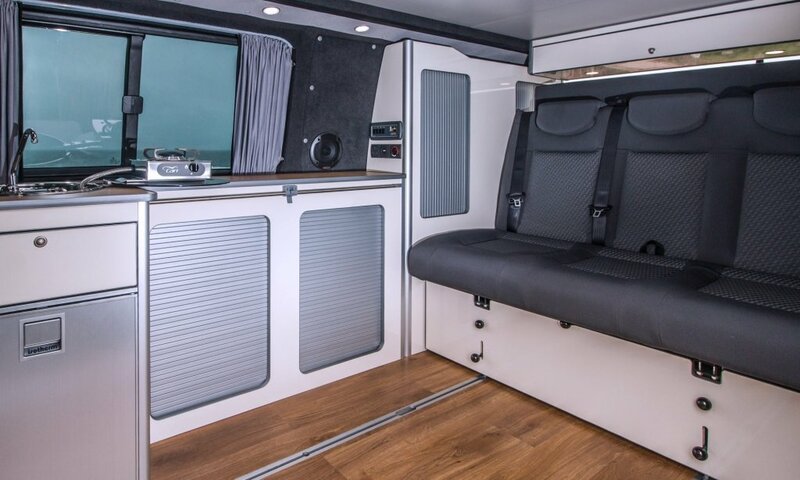 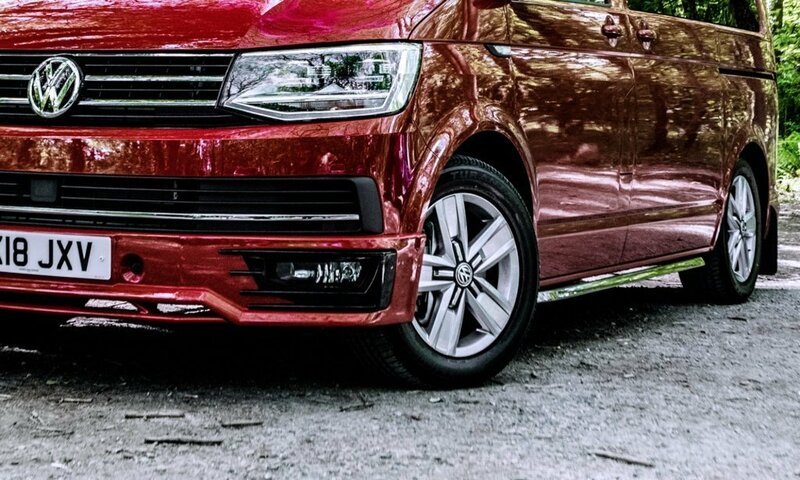 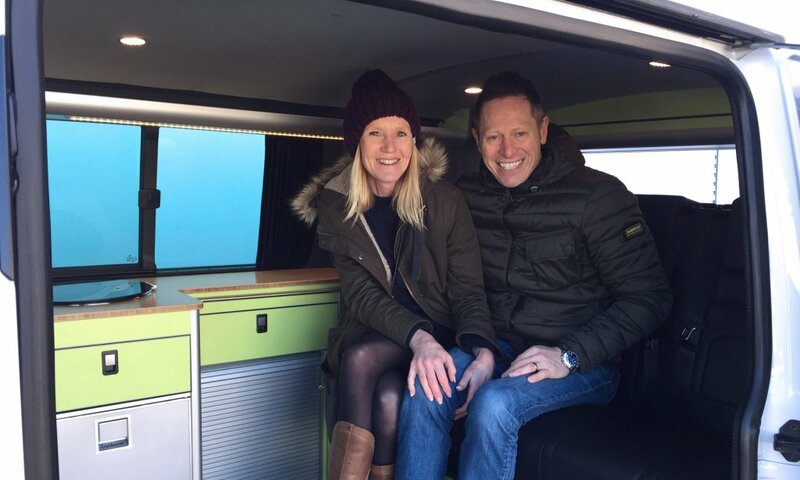 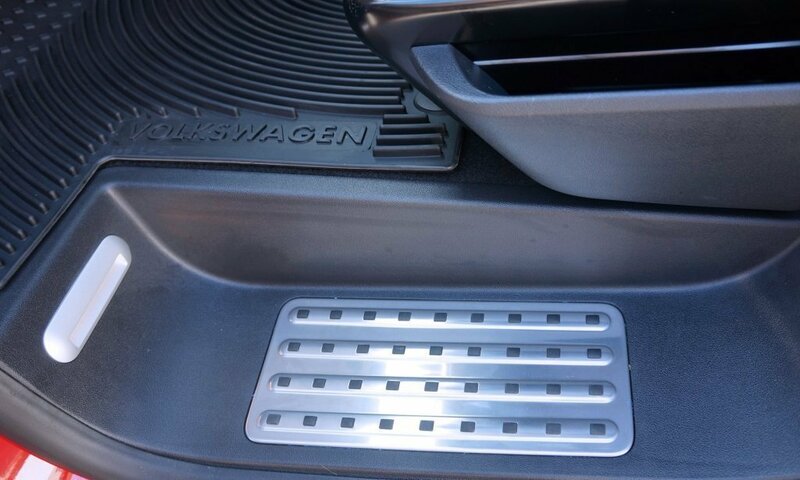 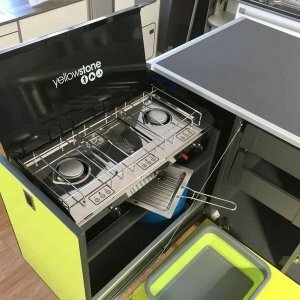 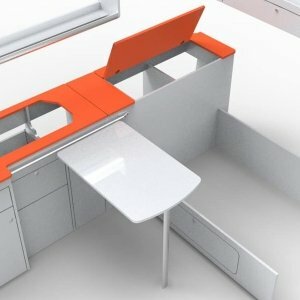 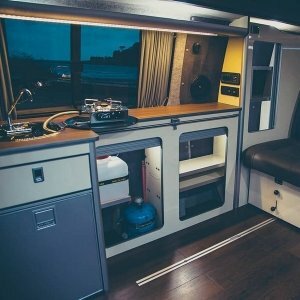 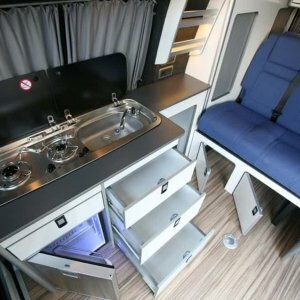 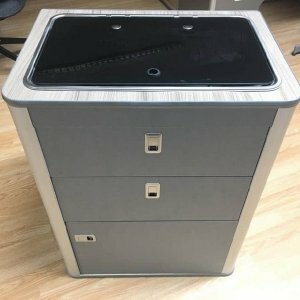 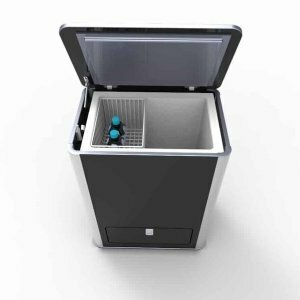 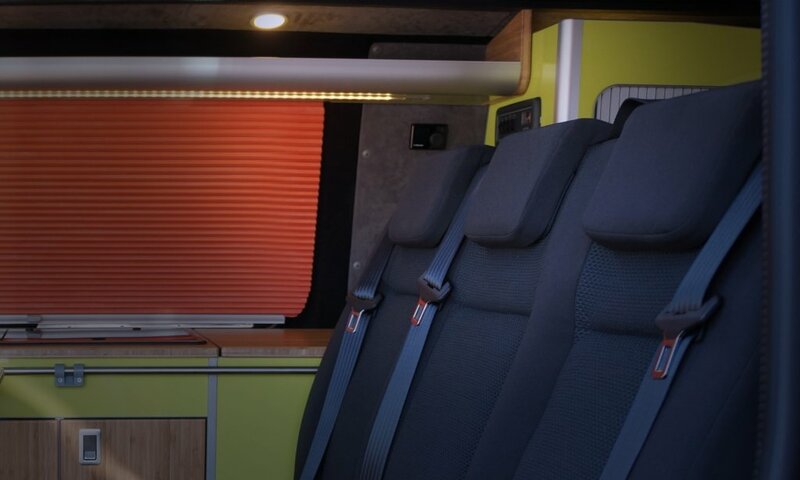 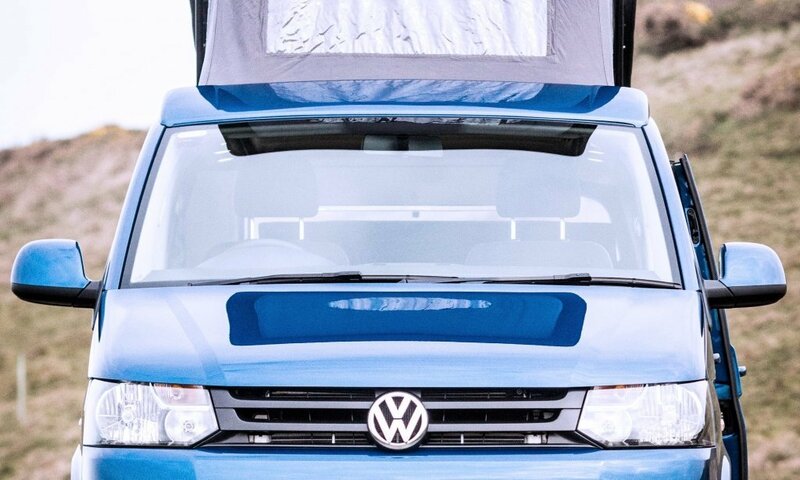 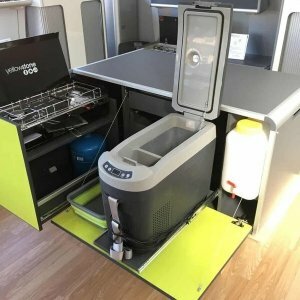 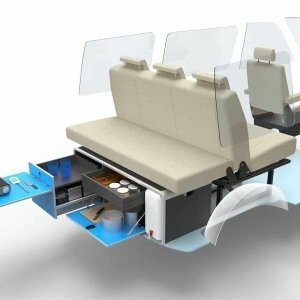 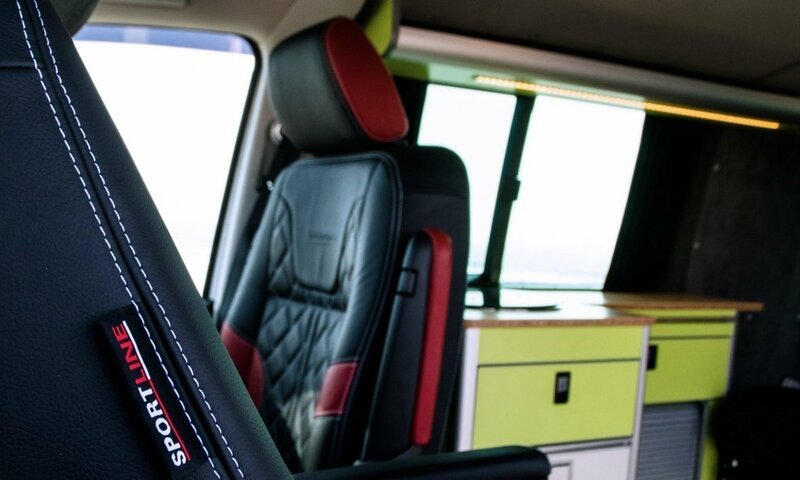 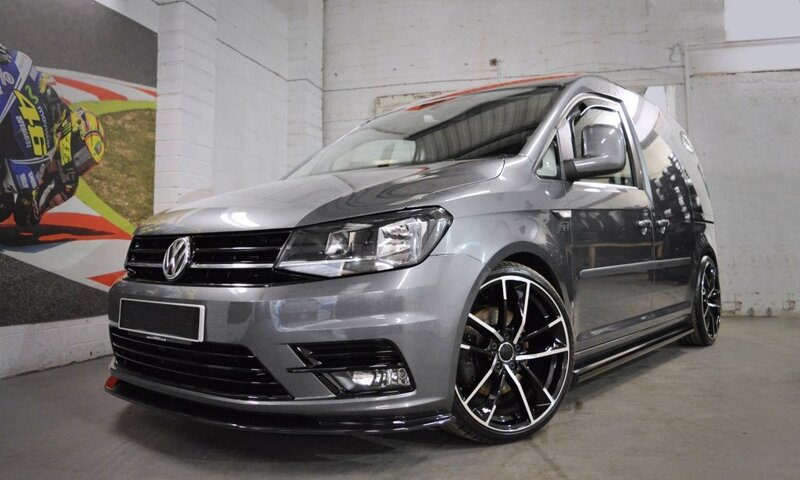 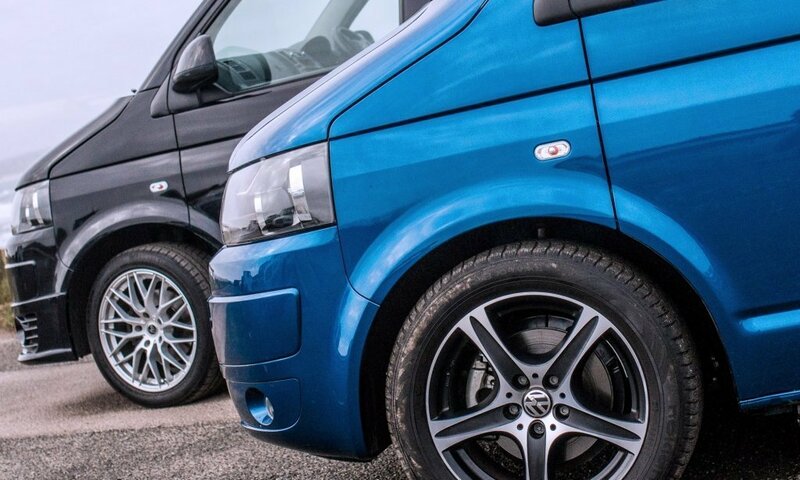 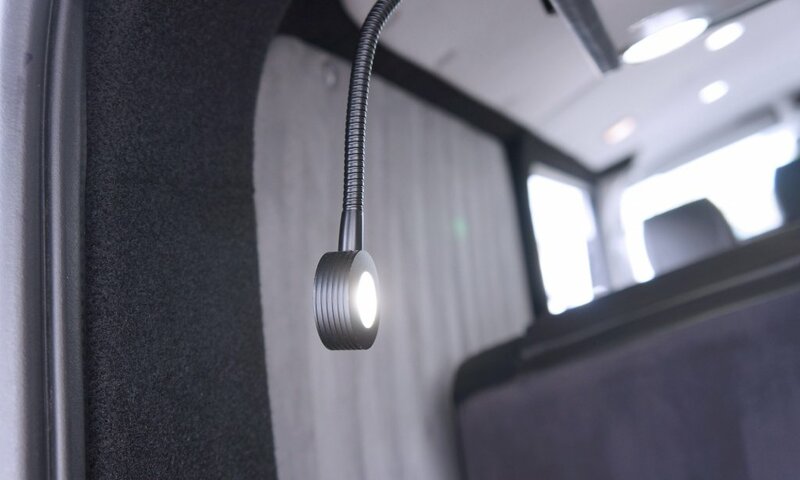 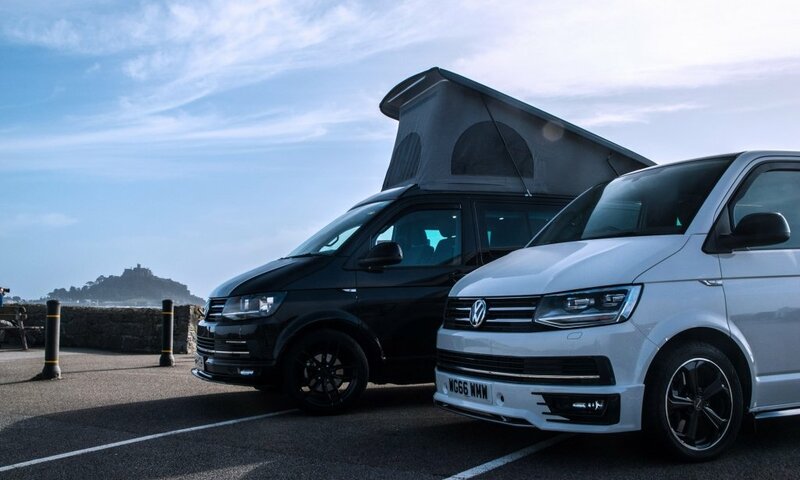 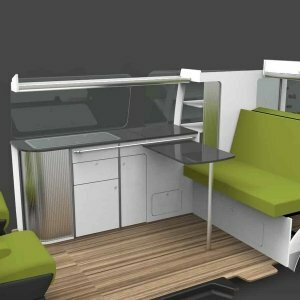 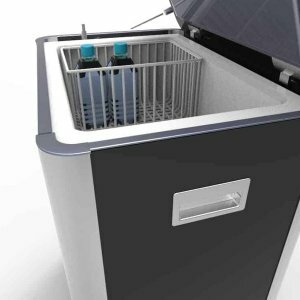 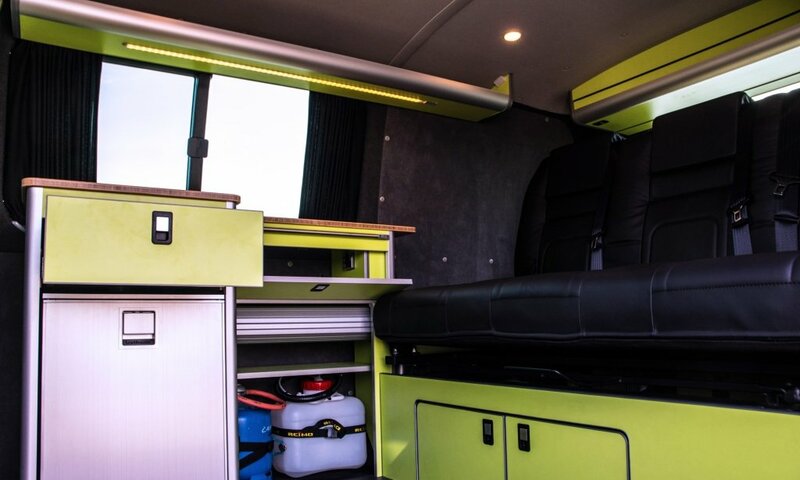 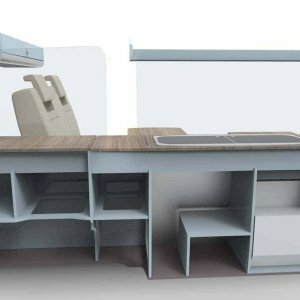 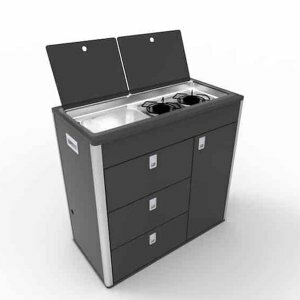 Example furniture kits designed for the VW T5 and T6 vans. 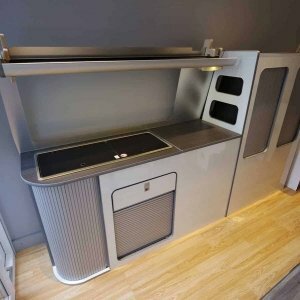 Each kitchen and pod is built and finished using lightwood furniture board and finished in your chosen colour scheme. 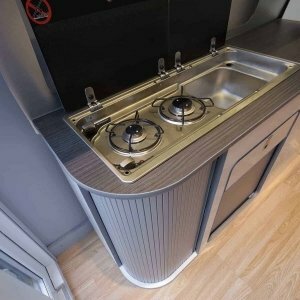 Pod prices start from £205 and full kitchens from £885 (excluding appliances).